We offer limited in-house bike hire to our guests only, on a first come, first served basis, when you add the bike hire package to your booking. All bike hire includes a helmet, lock and bottle of water to make your day both comfortable and safe! All our bikes are Mongoose Switchback models set up for on and off road use. 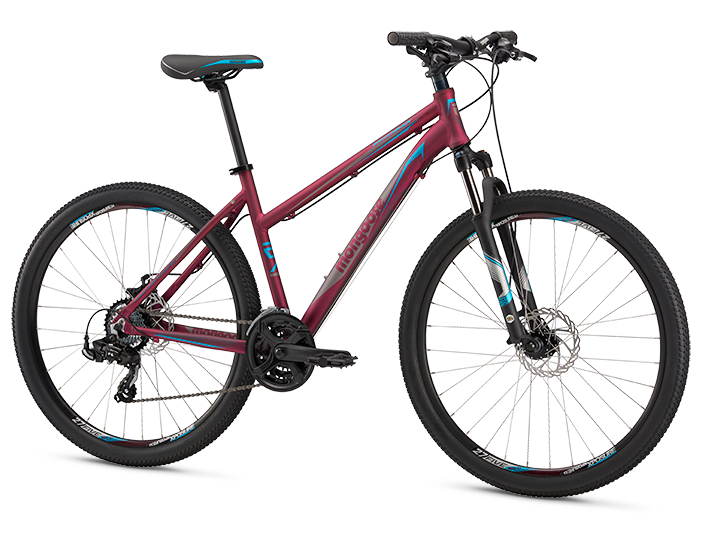 They are less than 12 months old and feature Shimano gears, disc brakes and Suntour suspension forks.